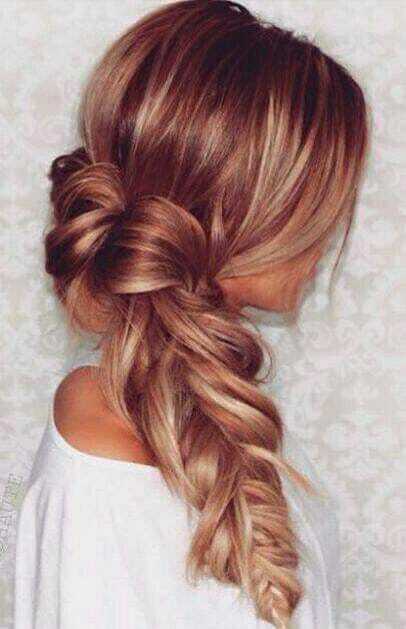 Tips for Spring Break hair! 1. 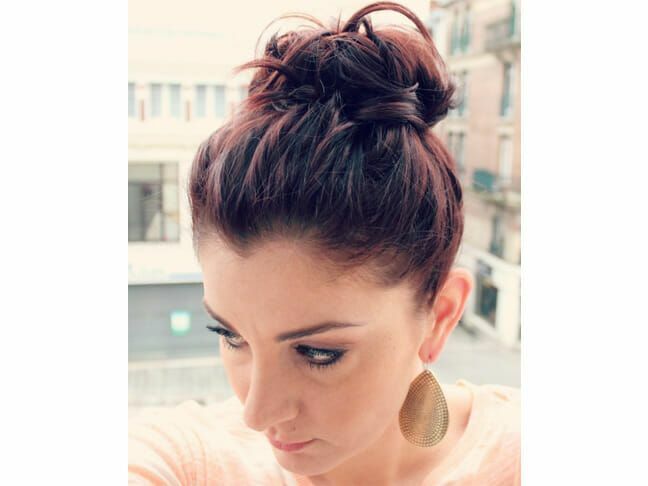 Tousled Topknot – This super easy, laid-back look can be done on wet hair or from last nights curls. 2. Lovely Low Side Braid – Bring out your inner Hippie for a music festival or stay simple enough for a long walk on the beach. 3. 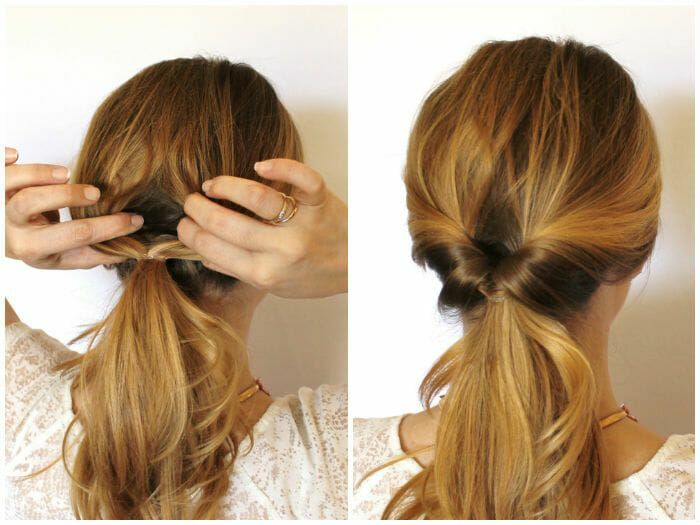 Inverted Ponytail – Jazz-up an everyday look with a few twists and turns for the perfect look you’ll never have to worry about!